Flats in noida are available in various locations like noida expressway, sector 78 belt and cntral region of noida. We as a PropMudra will serve you the best suitable and trustable deal for all your property needs like Commercial, Industrial plots, Residential and Commercial leasing in noida. Green Noida Clean Noida is a slogan created by Noida Authority, According to Wikipedia 2014 in terms of cleanliness Noida comes on 17th place in India while in National Capital Region like Faridabad is on 237th place and Gurgaon is on 87th place, Ghaziabad is on 356th place. Resale Price of Flats in Noida is starting from 25 lakh for 1 bhk, 35 lakh for 2 BHk, 60 lakh for 3 Bhk and 90 lakh for 4 BHK flats. 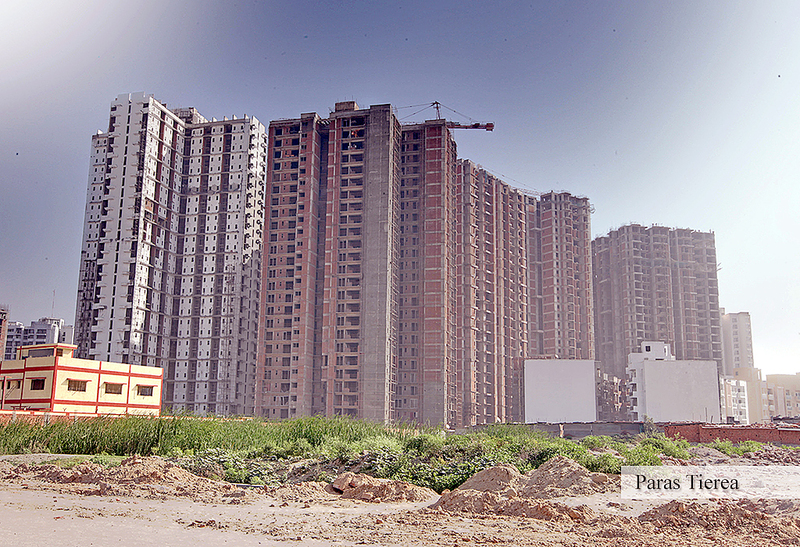 Resale price of Ready to move in flats in Noida is starting from 50 lakhs. Villas and plots in Noida with the branded developers (like jaypee kingswood oriental villa, kallisto town homes villa,jaypee Kensington park plots, unitech willows etc.) 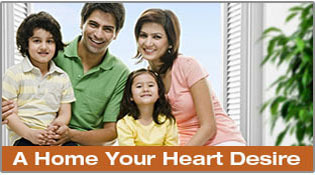 are also available with very lucrative price as compare to Delhi, Gurgaon or Faridabad. The main feature of Noida is that it is connected with three functional expressway that is DND FLY-WAY (connecting Delhi to Noida), Noida-Greater Noida exp-way (connecting Noida to Greater Noida), and third is Yamuna Expressway that is connecting Noida to Agra Via Mathura. FNG expressway, The Eastern peripheral Road, Upper Ganga Canal Expressway and The Ganga Expressway, are the Four proposed expressways which will be passing the city in Near future. The Metro speed up the development of Noida by nov 2009, Metro is connecting Vaishali, Anand vihar, cannaught place, Dwarka, Badarpur,Gurgaon, and Also IGI Airport delhi. With the roads from Noida you can easily access famous place of Delhi like Connaught place, South delhi, ISBT etc as compare to other cities like Ghaziabad, Faridabad and Gurgaon in NCR. This entry was posted in Flats in Greater Noida, Flats in Noida, Paras Tierea, Property in Greater Noida, Property in Noida, Resale Flats in Noida, Resale in NOida, Resale Property in Noida and tagged Paras Tierea Sector 137 Noida. Expressway, property in noida, Ready to Move Flats in Noida and Greater Noida, Resale Apartments in Noida, resale flats in noida, Resale Flats in Noida and Greater Noida, Resale in Noida and greater noida. Bookmark the permalink.